Check out this Lewis and Clark expedition map that shows the route's landmarks then and now. How have things changed since the early 1800s? 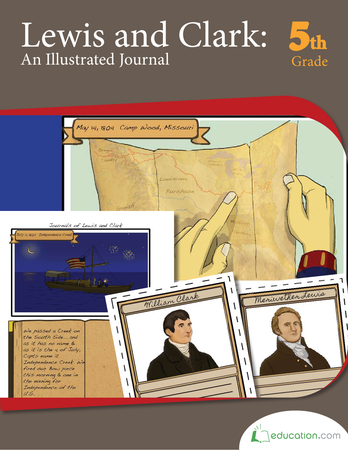 Be sure to check out our worksheet on the Native Americans that Lewis and Clark encountered along the way. 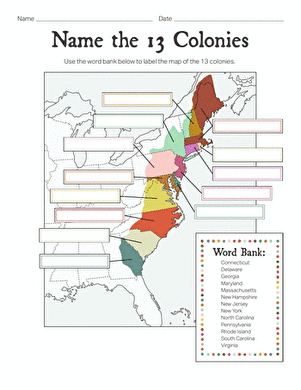 See page 2 of that worksheet for some response questions about this map.